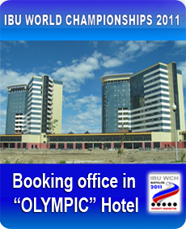 BIATHLON WORLD CHAMPIONSHIPS 2011 WILL GATHER THE STRONGEST ATHLETES FROM 38 COUNTRIES. More than 350 strongest athletes from 38 national teams have confirmed their participation in the Biathlon World Championships 2011, which will be held in Khanty-Mansiysk from the 1st till 13th of March. There are also about 330 officials, including coaches, representatives of national federations, as well as medical and technical staff. In addition, ´sport competition favorites´, including Germany, Norway, Sweden and Russia, confirmed the maximum number of participants – 8 men and women athletes. Also 12 biathletes confirmed by France and 10 by Finland and Italy. 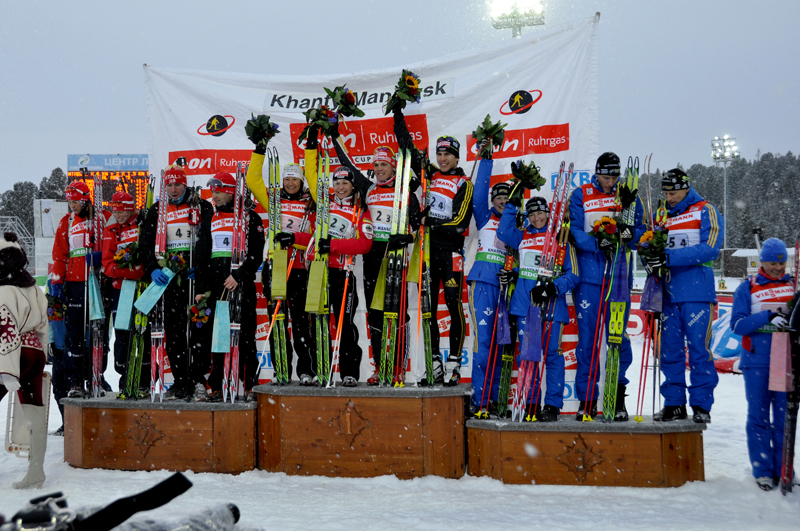 Biathlon World Championships 2011 Participating Campaign is not finished yet, but we can already say that, 1-13 March in Khanty-Mansiysk will have the real sport holidays. World`s best athletes have confirmed their participation and here the citizens of Khanty-Mansiysk and guests of Ugra are waiting unforgettable event whose name – Biathlon.